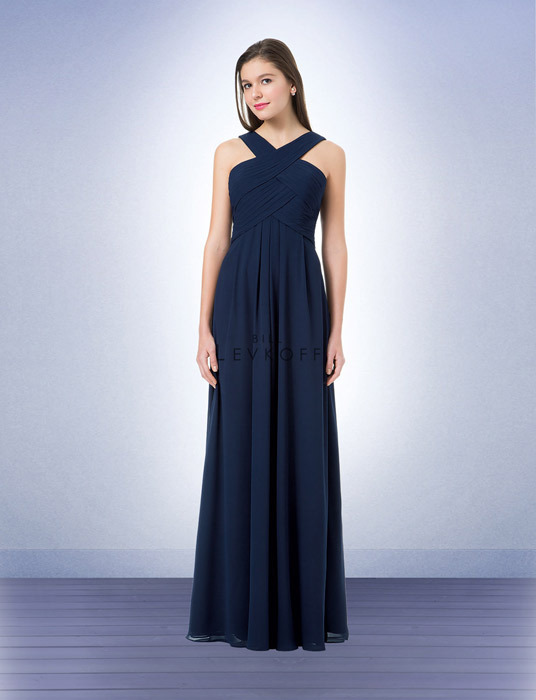 Bridesmaids gowns at Bridal Elegance are trendy, traditional, and fit for all types of bridesmaids. 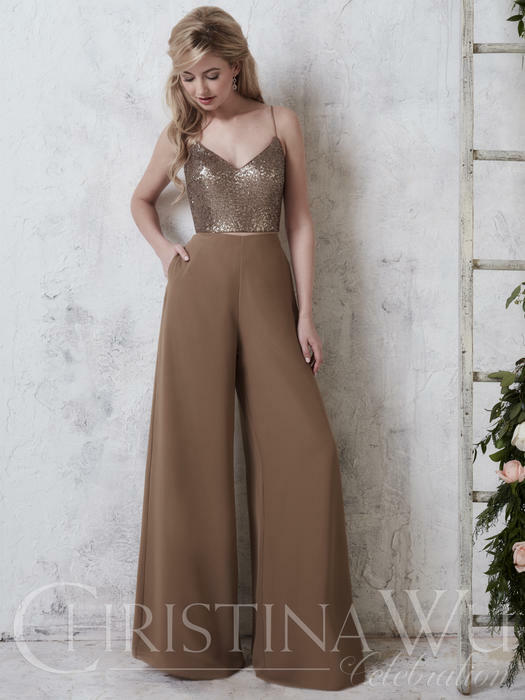 Coming in Short to Long, Satin to Chiffon. Different styles by numerous designers are available in stores and online. 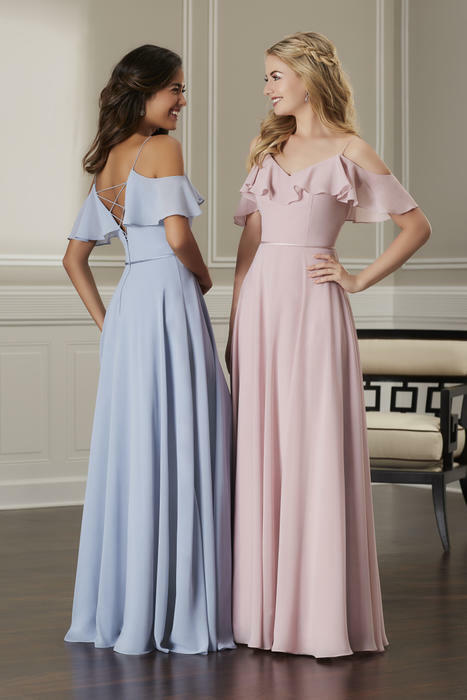 Most bridesmaid dresses must be special ordered and are not available for immediate delivery unless otherwise stated on each specific gown. Allow up to 4 months for delivery on special orders. Rush shipping is also available on most gowns. If you have any questions please call us at 1-855-4YR-GOWN so we can better assist you!